You might have noticed...I put the first word in caps with 7 exclamation marks. That is what we call "excessive"
I figured it would be better to show you than tell you. YOU GET THE POINT!!!! <see what i did there? REALLY?!? I mean don't get me wrong I love women's boots just as much as the next guy...aka I couldn't care less...but this seems a little excessive. Please note this entire closet full of boots does not include a SINGLE PAIR of shoes or sandals...if you are counting...that is 18 PAIRS OF BOOTS! We decorated for christmas because "it will be so fun and festive". Which I totally agree with. I can't think of two words that better describe spending 6 hours shaping fake christmas trees and hanging christmas decorations. Fun and Festive indeed. You must understand though...we don't just decorate. We go hard! I'm talking...our christmas trees have christmas trees. We don't have gingerbread houses...we have gingerbread villages. We have enough fake evergreen and fake snow around to make me honestly question whether i am inside or not. But that's not all!! The best part of it is that we spent from the 23rd to the 28th with family in Kansas City. No...you read that right...we weren't even home! 6 hours to decorate 3 more to un-decorate...and we were't even here on christmas. To really ice the cake, katie says while tearing down "I love taking down decorations! it goes so much faster than putting them up!" Really Katie...really? Wait...I have an idea! 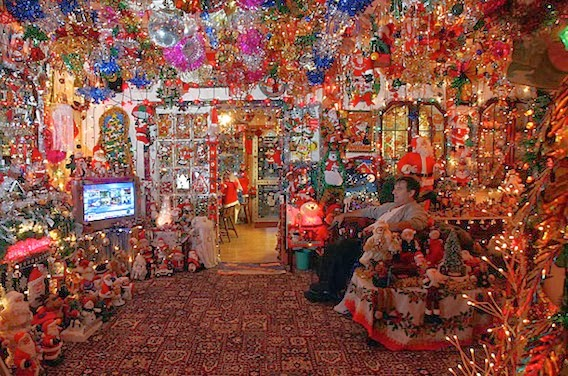 It would make the un-decorating process literally fly by...DON'T PUT THE DECORATIONS UP IN THE FIRST PLACE! Three: Reaction to the immediate environments temperature. 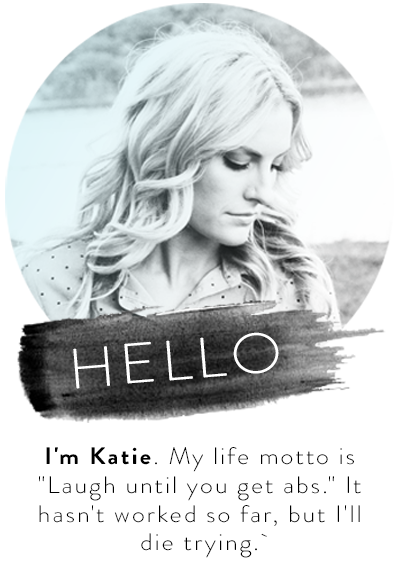 Now let me walk you through how katie goes from cold to hot.. 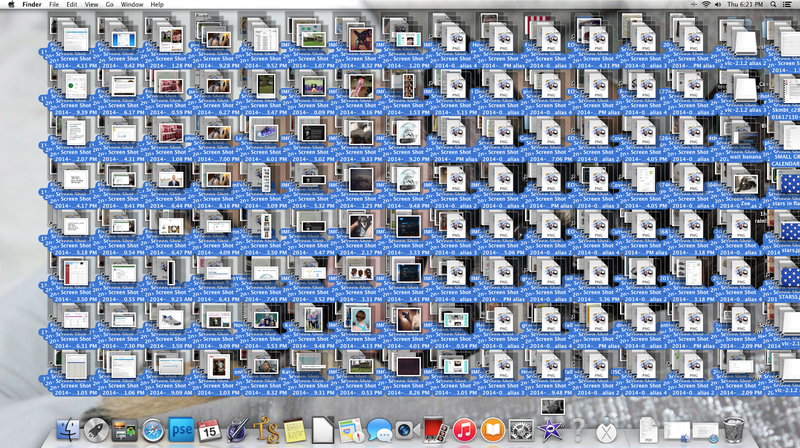 I cannot explain to you how many desktop icons katie makes. But in order to stay sane, occasionally I select all the icons and drop them into a folder called "Dektop Icons"
In order to illustrate the severity of Katie's icon addiction I moved all the icons back to the screen to show you what the computer would look like if i chose to leave katie to her depravity. Lastly...loving me. I know it is hard to believe for some...But I am a pretty tough guy to love sometimes. I wish I was just saying that to be fake humble...but I am not....and Katie is extremely excessive in the amount she loves me. I guess you could say I excessively love her back for that and so many other reasons. This hilarious! I see a lot of myself in this post. I sent the link to my boyfriend! Haha!